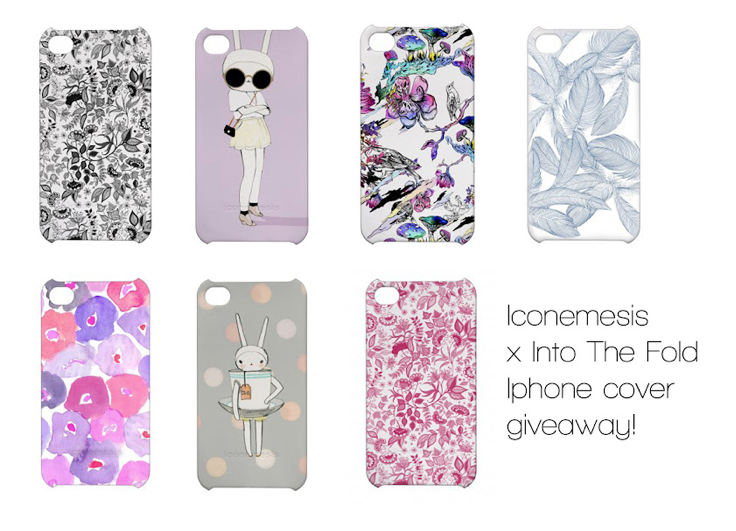 We have teamed up with Into The Fold for another opportunity to win one of our iPhone cases. Enter here to win. 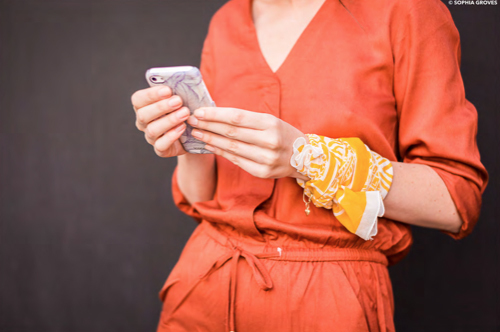 Closes on the 2nd of June and its open to everyone worldwide. 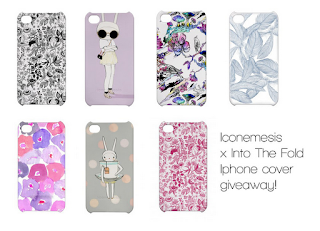 I'd love to win an iconemesis iPhone case!